There has been a debate happening in modern society for several years about the benefit of the significant increase in surveillance cameras in our country. It has been centered on the effectiveness of these cameras verse the perceived loss of privacy for the most part. It seems that everyone has an opinion on this subject and many people feel strongly about it but we’re going to try to take an objective look at the facts surrounding this issue. 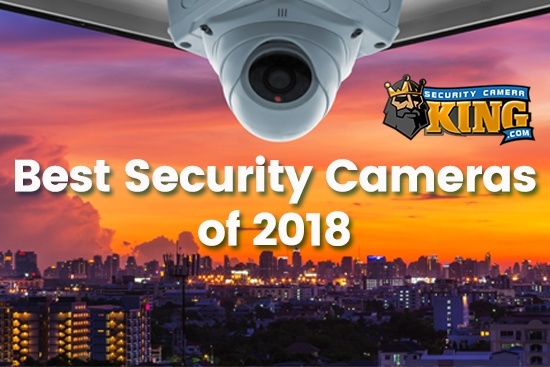 First we’ll take a look at some of the reasons that people who are against the proliferation of security cameras and the validity of these concerns. Some people believe there hasn’t been enough evidence to prove that security cameras are effective at helping to reduce, prevent or solve crimes. These concerns are complicated by several studies that had varying results. The inconclusive findings are due, in part, to these studies not taking into account factors that affect crime but don’t directly relate to the security cameras. Some of these things are changes to population, lighting in public areas or police funding. Despite the differences in the results of some of these early studies about how effective security cameras are in helping to reduce and prevent crime, several of them that have been conducted over the previous few years consistently agree on the fact that overtly installed security cameras do act to deter criminal activity in the vicinity. The idea is that when an individual who is planning criminal activity notices that surveillance cameras are monitoring an area, they either reconsider committing the crime or move on to a different area. There has also been some debate about how useful these cameras are in helping law enforcement agencies to solve crimes. The point that is made by those people who believe that CCTV doesn’t actually helps law enforcement agencies with criminal investigations isn’t that the security cameras don’t provide evidence, but that these cameras provide too much. The idea behind this idea is that this footage will flood criminal investigators with an overwhelming amount of potential evidence, requiring too much time and resources from law enforcement to sift through. This may have been a more valid point in the past but recent advances in facial recognition technology and other video analytical software have greatly reduced the time needed to review footage of a crime. After the Boston Marathon bombing, investigators were confronted with an extremely large amount of recorded video footage and they were still able to release images to the public with in three days of the suspects. In addition to being able recognize faces, video analytical software can now identify license plates, foot traffic patterns and objects by their size, shape or color. 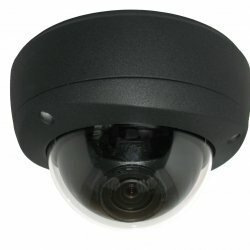 Another related point that is made by people who are against seeing security camera systems used more by government agencies and private citizens, is that the cost of this equipment is too high. A simple question usually ends this part of the debate fairly quickly though – How much is too much money to help ensure the safety of your property and your loved ones? 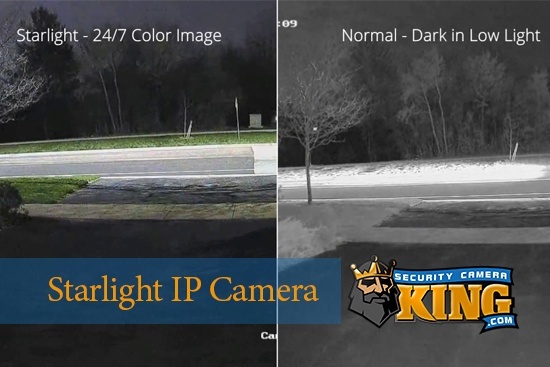 This question combined with the fact that the price of security camera equipment has come down significantly, while quality has drastically increased, has really taken this part of the debate out of the equation. In New York the price tag of the surveillance camera equipment and the system to integrate publicly and privately owned security camera systems into one network, called the Lower Manhattan Security initiative, was considerably less than the hundreds of millions of dollars that has been spent on installing security camera systems across the United Kingdom over the last several years. Several other cities in the United States have already begun similar systems or have plans to do so in the near future. For a fairly short time it was also argued that security cameras didn’t help prosecutors get more guilty verdicts. This has become a moot point over the last few years though because the facts clearly show that there has been a greatly increased conviction rates in criminal cases where the prosecutor presented recorded surveillance camera footage of a crime in progress. There have also been several court cases where the defendant was found to be innocent when security camera footage proved it. It seems that there are two factors that make surveillance camera footage particularly effective in court. The first of these factors is that there are often more security cameras then eye witnesses in the area of a crime. The second of these factors is that the security cameras provide a more reliable account of criminal activity. The video footage provides an unbiased record of a situation as opposed to the notoriously unreliable testimonies of eye witnesses. There have many cases where multiple people have witnessed the same event and yet they provide drastically different details to law enforcement investigators. The perceived loss of privacy for the general public is a trickier issue to examine. In part, these concerns are based around the possibility that if all of the surveillance camera systems ever get connected into the same network and combined with analytical software, then this system could be used to track a person’s movements across the country. Such a system as this doesn’t exist and it probably won’t for several years, if ever. It would take a very long time and a ridiculously large budget to tie all of the surveillance camera systems across the United States into one network. Another thing that civil liberties activists are worried about is that the increased number security cameras could be abused and used to capture video of intimate moments or keep us under surveillance 24 hour a day, seven days a week. United States law protects the privacy of a US citizen only when the have the reasonable expectation to have it. This means that if you are outside or in a public place where anyone can see you and what you’re doing, then your privacy isn’t protected by any laws. So if a security camera system records video footage of activity on a sidewalk then there would be any expectation of privacy that’s protected by law. In the United Kingdom private citizens who are monitoring security camera footage are now considered to be security guards and are required to obtain licenses from the government, in an attempt to protect the privacy of other citizens. Let’s revisit a question asked previously in this article – what is the worth of being a part of a society that is more safe and secure? 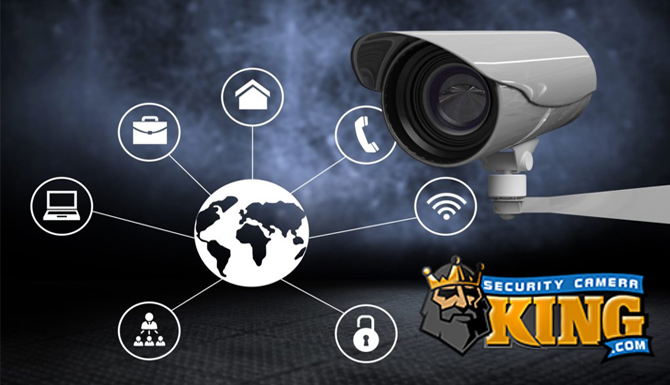 In the case Boston marathon bombing this year, the London subway bombing in 2005 and many other cases surveillance camera systems have been an incredible help in catching and convicting criminals. There have even been cases where police misconduct was caught by security cameras and the rights of private citizens were protected. Most law enforcement agencies agree that they are very useful tool both during an investigation and in the courts.